Built to house just under 300 prisoners, the Boulder County Jail is currently home to more than 450 inmates. Prisoners considered part of the mainstream population are able to roam freely in the specified common areas throughout the jail quadrant. 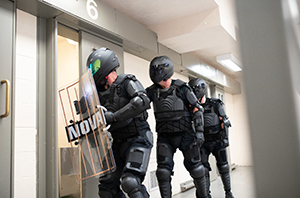 Officers at the jail periodically need to enter these common areas – usually due to suspected trouble – where they are significantly outnumbered. In these situations, being connected is critical. On one particular day, a female deputy entered the common area alone to deal with an unruly inmate. He quickly became aggressive and began trying to pull the deputy into his cell. Using her combatives to prevent herself from being dragged into the cell, the deputy was unable to reach her radio to call for assistance. Fortunately, her partner – who was in the main workstation – was able to immediately radio for backup. Backup quickly arrived and officers were able to subdue the inmate and extract the deputy safely. 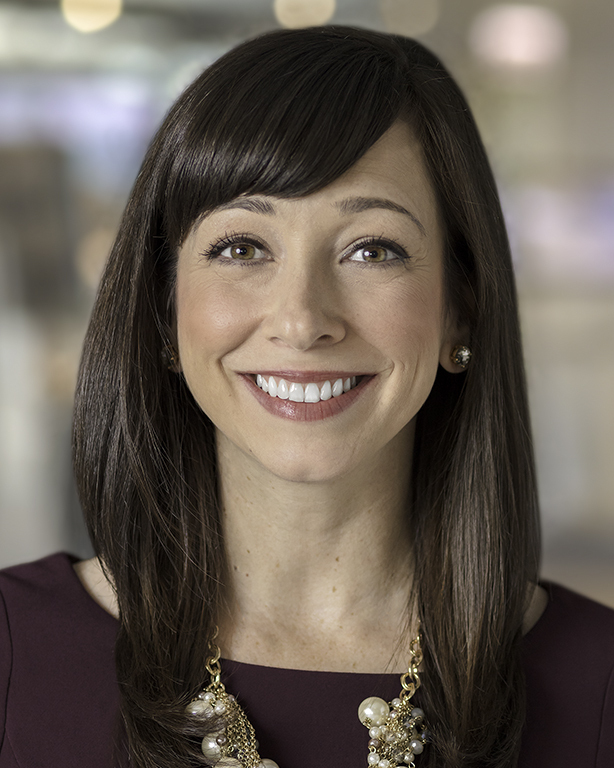 Karem Perez is the Director of Brand Strategy at Motorola Solutions.